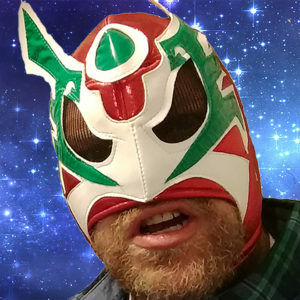 Mike Sangiacomo and Dirk traveled to Philadelphia for the Great Philadelphia Comic Con, April 27-29, 2018. 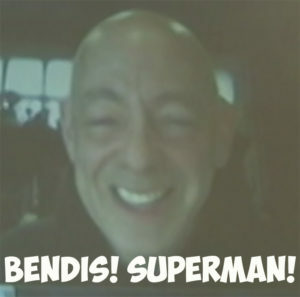 During a panel hosted by Mike, who was representing the Siegel & Shuster Society in Cleveland, we were lucky enough to score an awesome Brian Bendis Superman interview. The interview took place over Skype. In it, Bendis talks about his plans for Superman, his ideas for the DC Universe … [Read more...] about Awesome Brian Bendis Superman Interview! 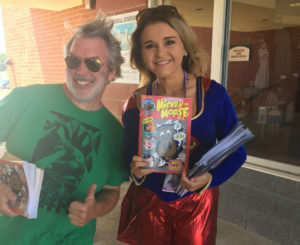 Mickey Mart will be sponsoring several "How to Create Your Own Comics" events at libraries around northern Ohio in 2018. Follow us on Facebook, Instagram, and Twitter to catch announcements of dates and locations! We're excited about the release of the Amazing Adventures of Mickey the Moose #4 and to celebrate we thought we'd give you a little peek at how we make a Mickey the Moose Comic! 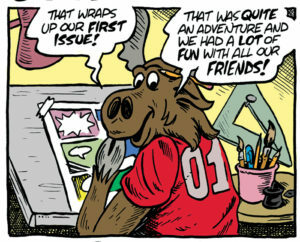 Mickey … [Read more...] about Make Your Own Comics with Mickey the Moose! Last Sunday's beautiful afternoon saw the Lake Erie Crushers, Avon's Frontier League Baseball Club, bring their four-game win streak into Sprenger Stadium to take on the Normal Cornbelters. To celebrate, the Crushers management did what any business with fortitude and class would do if they thought about actually doing something fun and interesting. They scheduled a Superhero Day. 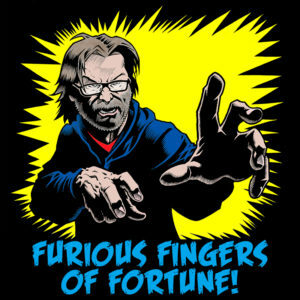 Your … [Read more...] about SKR Comics & Lake Erie Crushers – A Superhero Day Team-up! The movie is out and it's a smash. It's time for my Wonder Woman Tribute. I barely remember the first time I read a comic book. I must have been about 6 or 7 and I think it was a Sad Sack comic. I also can't remember the first time I fell in love, although I do remember feeling something like heartbreak when a girl named Susan moved away in the middle of our 2nd grade school year. 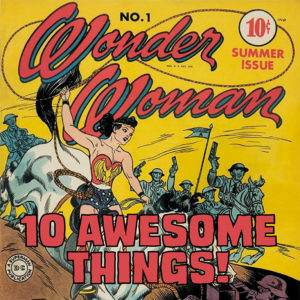 Young love … [Read more...] about 10 Awesome Things – Wonder Woman Tribute Edition!